Aluminum Mini Blinds Installed in Shaw Blvd. Mandaluyong. If you want something and you cannot get it because your money is not enough, don’t worry because there’s a lot of ways to still get what you want without spending too much. Just like in window treatment, you don’t need to buy an expensive window blinds just to make your whole interior beautiful. 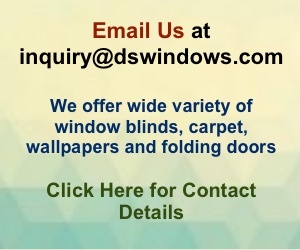 There are different types of window blinds in the market right now and some of them offer low prices with great quality. Venetian Blinds are the most common blinds right now. Venetian blinds offer different types and I suggest aluminum material of mini venetian blinds is a great choice to those people with tight budget. 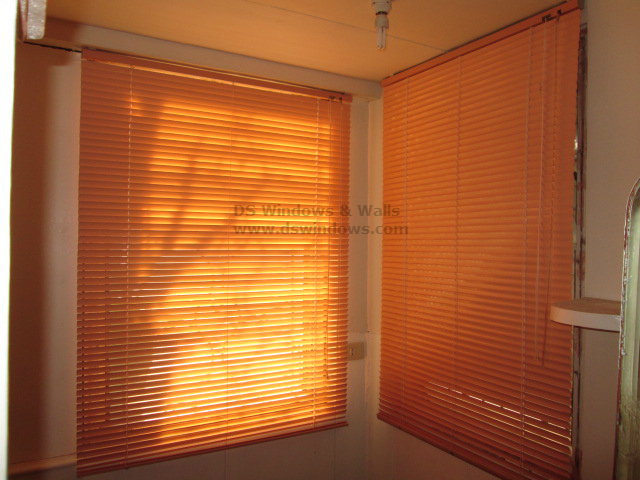 Although mini venetian blinds is one of the cheapest blind, its durability and its qualities are great. The good thing about mini venetian blinds is that it has wide arrays of colors and textures that will definitely blends well in your home interior. 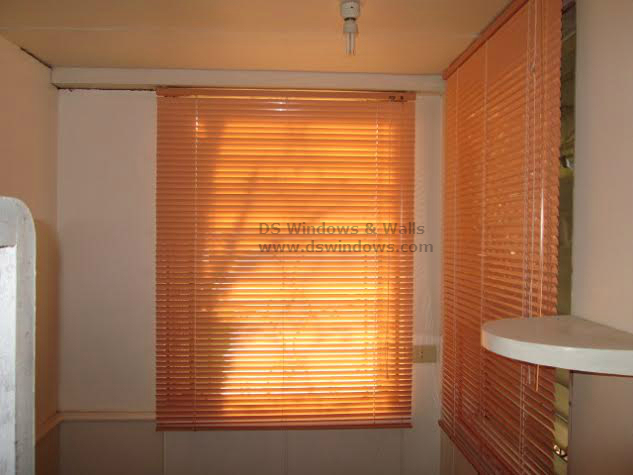 Just like our client from Shaw Boulevard, Mandaluyong, Philippines wherein they opted for mini venetian blinds and selected the peach gloss color for their living room. The peach gloss color adds beauty in their living room and brings comfort when everyone sees it. Its color brings a beautiful light effect when reflected by sun rays. 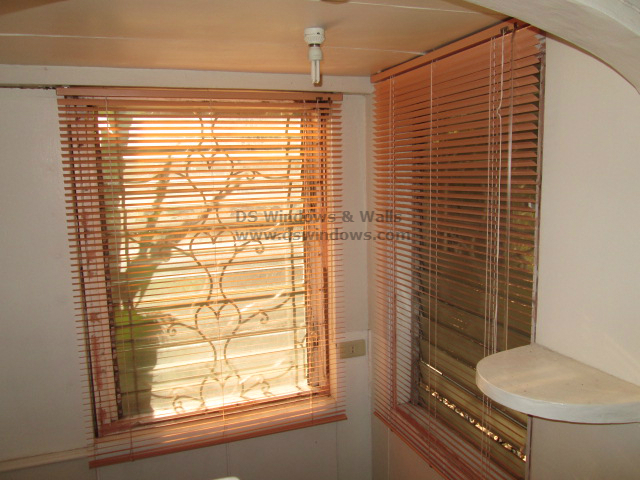 DS Windows & Walls also offers another types of venetian blinds like real wood blinds, foam wood blinds and faux wood blinds. For more information about our blinds, folding doors, wallpapers and carpets, you may visit our shops located at 4th floor Waltermart, Makati City, 3rd floor Robinson Metro East, Pasig City, 2nd floor Pacific Mall, Lucena City. You can also call us at (02) 893-1373 / (02) 403-3262 / (02) 668-9668 / 0916-311-3909.